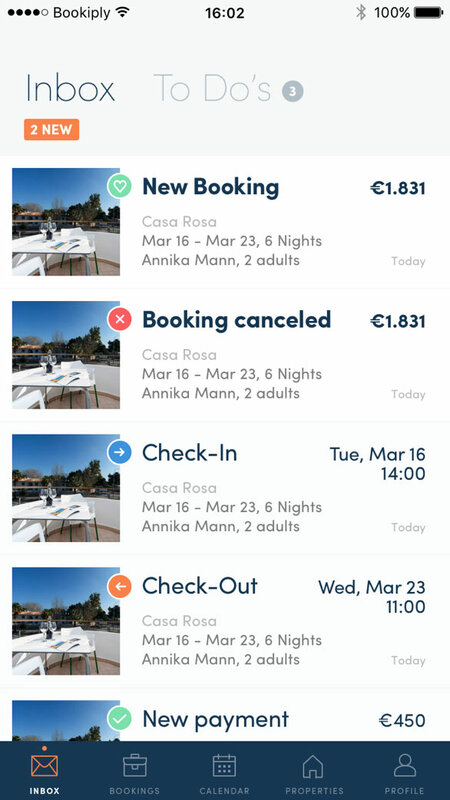 Distribute and manage your properties and bookings from one single platform! 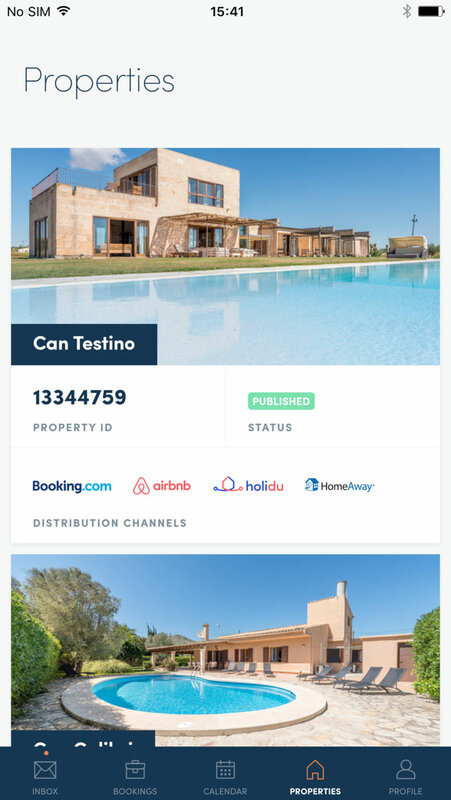 Publish your properties on all major channels such as Airbnb, Booking.com, Holidu and HomeAway - with just one click. We'll automatically keep your data and calendars synchronized at all times. We know about the power of high quality content: We optimize your description text, translate it and take professional photos of your home. (This service is available for certain regions only). 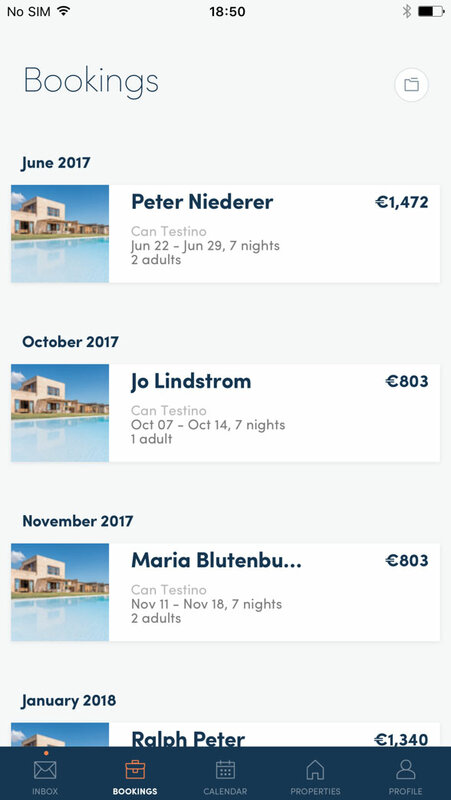 An easy distribution on multiple channels plus an optimized, highly ranked listing that catches the travellers' attention - that's the secret sauce for more bookings and more revenues for you. Within minutes your property is ready to be distributed to millions of travellers. It takes one click to get published on the channel of your choice, literally. No need to deal with different accounts or contracts anymore - we'll centralize this for you. 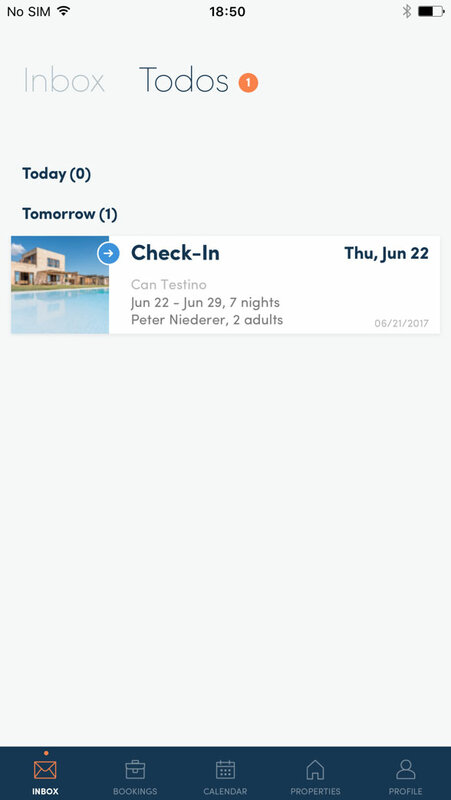 We instantly notify you about new bookings, we handle payments with the guest and we pass them on to you the minute we receive them. Happy guests make everyone happy! Their reviews will boost your rankings and bookings. 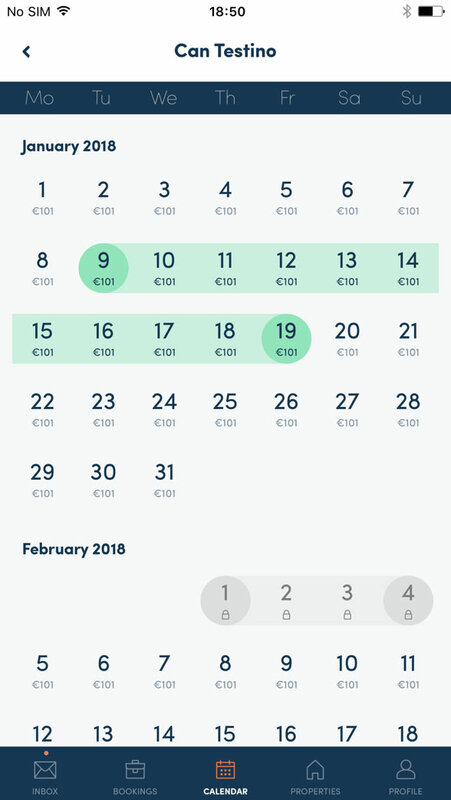 We are connected to the biggest distribution channels worldwide - with their most favourable commission, pay-out and cancellation conditions. Choose the channels you want to be published on and we automatically push your property. It is that easy!